Migration watch: It’s taken three and a half years, but Windows 10 has finally passed Windows 7 and is now being used by 45.5% of all PC’s running Windows. Nearly three and a half years after its release, Windows 10 last month surpassed its enterprise predecessor Windows 7, as the most popular operating system on the planet. Crossover came late to Windows 7. The last major migration – from Windows XP to Windows 7 – reached crossover in August 2012, or 20 months before XP’s April 2014 retirement. Windows 10’s was less than 13 months before Windows 7’s retirement, currently slated for Jan. 14, 2020. When Windows 7’s support ends, it should be powering slightly more than 36% of all Windows PCs, while Windows 10 will be running 55%. The first number – the projected user share for Windows 7 at its retirement – fell from the month-ago forecast (which pegged it a record 40%) because the 2009 OS returned to a large decline in December. By comparison, Windows XP accounted for 29% of all Windows PC’s when it dropped off the support list. Six months after Windows 7’s support expiration date, the OS should still power between 32% & 33% of all Windows PCs. By then, Windows 10 will have climbed to approximately 59%. In plainer terms, there will be lots of personal computers running the then-outdated Windows 7 without the safety net of security updates. 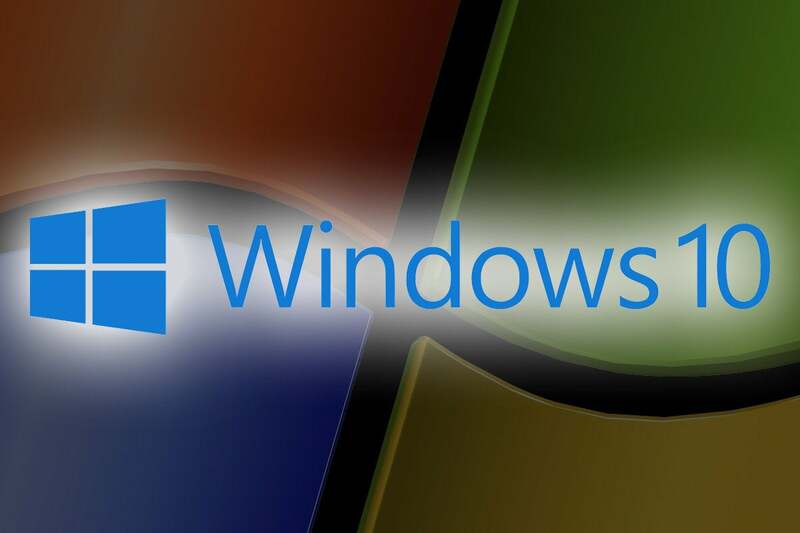 Microsoft will offer a temporary solution to business running Windows 7 Professional or Windows 7 Enterprise – the post-retirement Windows 7 Extended Security Updates (ESU) announced in September 2018 – for an escalating cost each year for up to three years. Even with Microsoft’s free Windows 10 upgrade offer for the first 12 months after launching, the operating system was never able to keep up with the adoptions pace set by Windows 7 six year earlier. In the first three complete calendar years after Windows 7’s debut – 2010, 2011 and 2012 – the OS added 16, 15 and 8 percentage points to its total, respectively, for a total of 39 points of user share. However, Windows 10 added just 14,9 and 6 percentage points – a total of 29 – during its three-year stretch of 2016, 2017 and 2018. Windows 10 never matched the growth of its ancestor, whether on a one-year basis or overall. And compared to Windows 7, Windows 10 was unable to sustain high volumes of growth: Windows 10’s slowed dramatically in the second year and its third year fell short of Windows 7’s. Bottom line: Net Applications data points to a mad dash to rid systems of Windows 7 just before, at and after the support deadline, one even more frantic than took place in the months before and after Windows XP end of support. Elsewhere in December’s data, the user share of Windows slumped once again, dropping eight-tenths of a percentage point – the most since November 2017 – to 86%. The combined share of all macOS and OS X editions added nine-tenths of a point to a total user share, which ended the year at 10.7%, a record high for Apple’s OS. Linux’s user share rose by seven-tenths of a point and Google’s Chrome OS stayed flat, with those alternate OSes at 2.8% and 0.3% respectively. Net Applications calculates users share by detecting the agent strings of the browsers people use to visit it’s clients websites. It then tallies the visitor sessions. The result: a measurement of browser activity that reflects OS use.